Keep Marines safe and follow OPSEC! 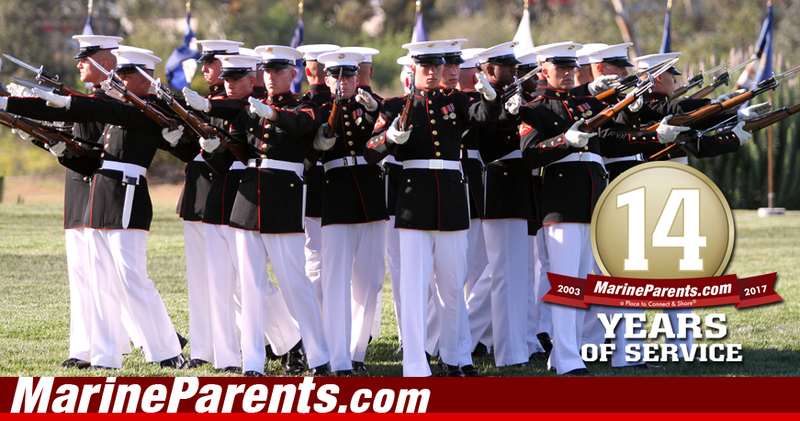 Find your Marines unit on our Unit Information Page™. OPSEC is a critical component in the Marine Corps. It is vital that we follow the guidelines set by the Marine Corps in order to protect the sensitive information our Marines deal with on a daily basis. You can learn more about OPSEC in our first article. 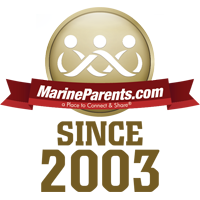 In this newsletter, meet a volunteer and a Team Marine Parents participant, learn about the different weapon systems and find your Marines unit on our Unit Information Page™. OPSEC is keeping potential adversaries from discovering critical Department of Defense information. As the name suggests, it protects U.S. operations — planned, in progress, and those completed. Our featured TMP participant this week is April Rogers. 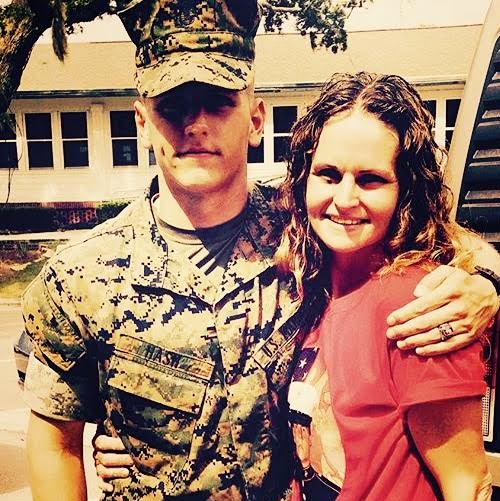 April is a mother of three, and her son became a Marine in July of 2016. April is always looking for ways to support our Marines and she has found one in running a marathon. Jerry believes his role as a volunteer in the WST/Marine Parents program is trivial compared to the sacrifice of those served. 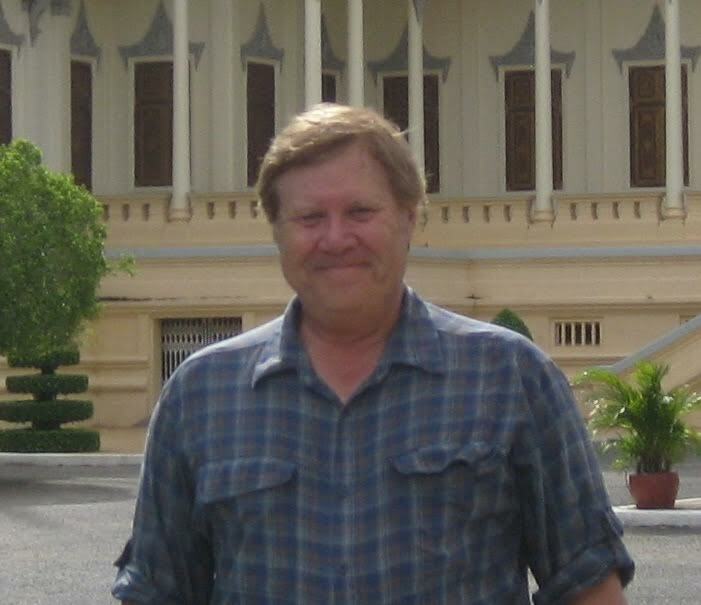 Once per week he joins a small group of men from his Bible study group to provide a special meal to personnel and patients at the Naval Hospital, Balboa, CA. 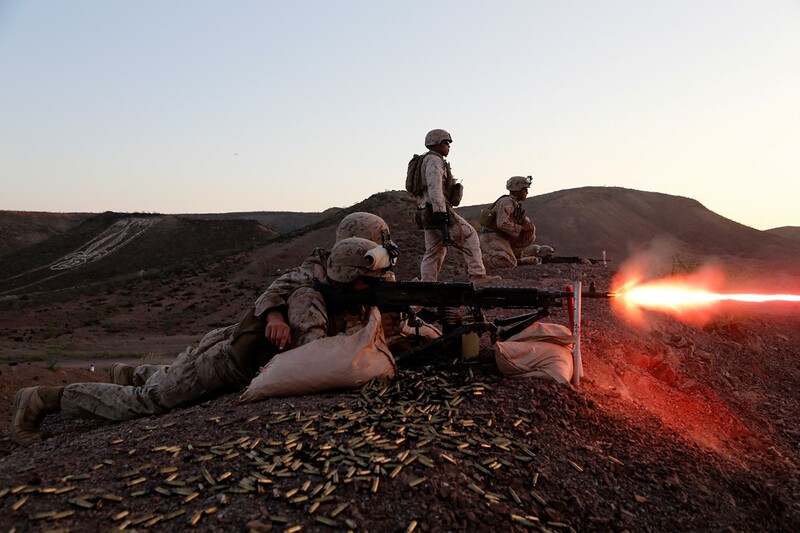 While attending School of Infantry (SOI), your Marine will become acquainted with a variety of different weapons and weapon systems. This is a crucial component of Marine Corps training.